Rainbow Laces – a campaign launched by anti-homophobia charity Stonewall – hit the headlines again at the beginning of September, for all of the right reasons. The initiative saw professional footballers from across the UK sent multi-coloured shoelaces to wear in their boots, giving them a chance to show support for gay players. 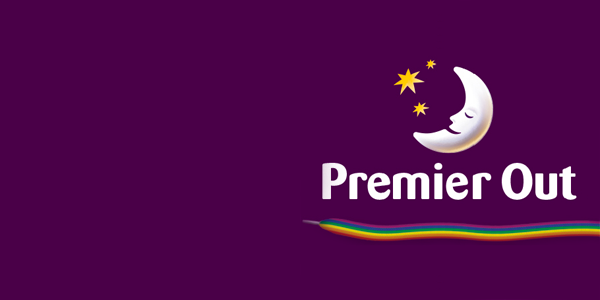 The idea for Rainbow Laces was initially conceived in partnership with betting firm Paddy Power, but a number of other companies have lent their backing too. 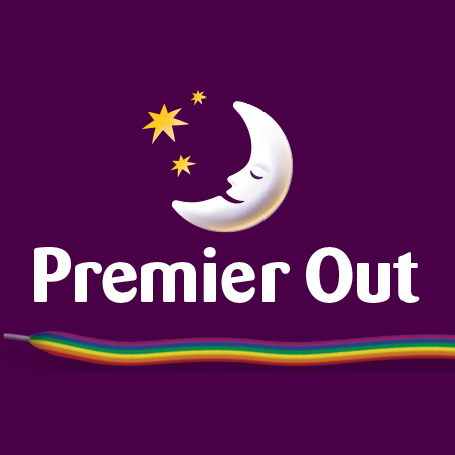 Premier Inn is perhaps the most prominent example here; the national hotel chain went as far as temporarily changing its name in all communications to Premier Out to further raise awareness of discrimination. While it may seem extreme to drop years of brand image work, even just for a day, Premier Inn isn’t the only company to do so. There are numerous examples of companies adjusting their branding and marketing to align themselves with certain causes or to capitalise on new opportunities. Let’s take a look at some of the best examples. Halloween and chocolate go together like fish and chips. Thanks to influence from the US, the end-of-October spook-fest is now a pretty big deal in the UK, with children and adults alike making the effort to dress up and celebrate every year. 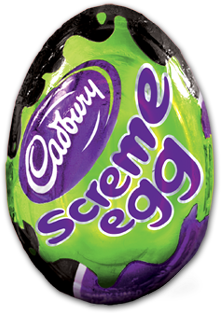 Confectionary giant Cadbury’s noticed a major opportunity here and introduced the Screme Egg – a seasonal take on its hugely popular Creme Egg. McDonald’s has a presence in 120 countries, with more than 33,000 outlets worldwide. With so many customers, it’s not surprising that it has picked up a few nicknames in its time. It’s normal, for instance, to hear it being referred to as ‘Maccy Ds’ or ‘the golden arches’ in the UK. In Australia, ‘Macca’s’ is the most commonly used term, with a national survey revealing it to be the country’s second most recognisable slang word, beaten only by ‘footy’. 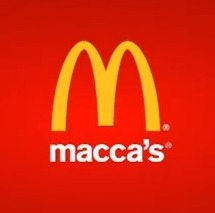 In a landmark move, McDonald’s chose to embrace its Aussie nickname by officially adopting ‘Macca’s’ as its moniker for a whole month. The change coincided with Australia Day in 2013 and impacted 13 stores in total. Walkers, like the brands mentioned above, is known for its promotional prowess. As one of the most recognised names in the UK’s snack food industry, the Leicester firm knows how to capitalise on marketing opportunities. Its Gary Lineker-featuring television adverts and taglines such as “Do us a flavour” are testament to this. In the mid-1990s, the company altered the names of some of its more popular flavours to tie in with three famous English footballers. Salt & Vinegar was renamed ‘Salt & Lineker’ in homage to mascot Gary, Cheese & Onion became ‘Cheese & Owen’ after Michael Owen and Smoky Bacon was renamed ‘Smoky Beckham’, in a nod to former Manchester United and Real Madrid ace David Beckham. This wasn’t the last of Walkers’ forays into product name-changes either. In 2011, the company launched a range of new flavours named after British comedians, such as Steak and Al Pie (Al Murray), Jimmy Con Carr-Ne (Jimmy Carr) and Frank Roast Dinner (Frank Skinner). The campaign eventually raised more than £1 million for comic relief. It takes years to build up a respectable and effective brand image, but as the above examples prove, a temporary change can prove fruitful – especially if it’s for all the right reasons.